Annemieke Beemster Leverenz is an independent art director and graphic designer specializing in print design, branding, and logos. 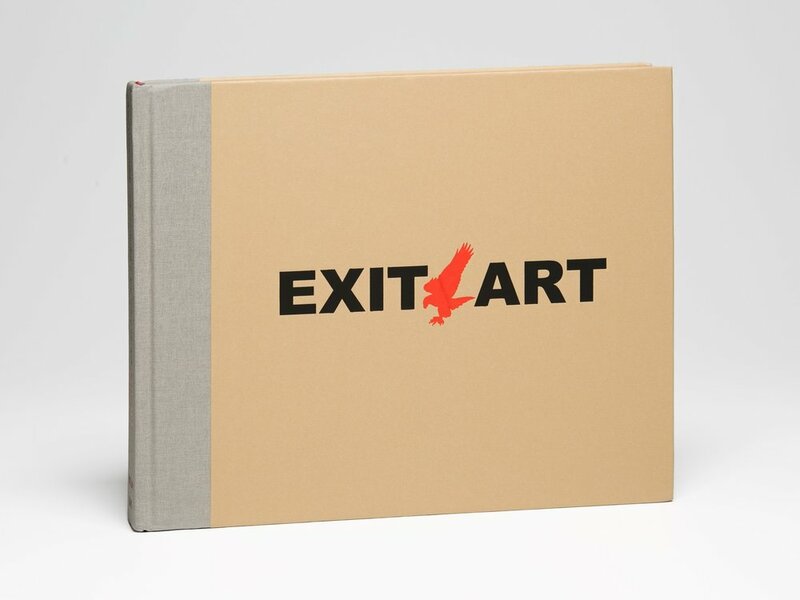 A retrospective of Exit Art's history through exhibitions and personal recollections. Branding for Rise & Root Farm, a cooperatively-run farm in the Black Dirt Region of Orange County, New York. A packaging system for Mudpuppy's excellent puzzles for the kiddos.